Corporate parties are frequent to gear up the staff and management for greater strides in achieving goals and keeping warm vibes within the team. Most company sponsored events take place outside the office set up. Many unique venues are available for party activities during the evening. If that option does not work, the alternative is to create another world at the corporate facility by erecting a tent and decorating it with props, decor, and lighting. Is it to reward someone? Is it to boost morale? To thank customers or employees? In the run up to these types of corporate events it is very important to have all the critical variables in control to make a company party successful in accordance with the scale on which it is planned. 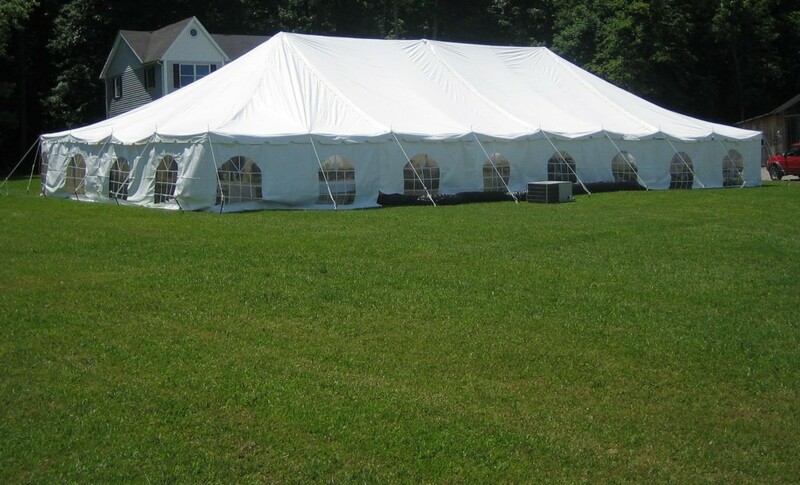 As per the intent of the party, create a grand entrance with a custom marquee relevant to the corporate motto or place a company logo. Ensure that the guests are greeted by a fun character serving them a signature drink. The theme of the party must be reflecting in all aspects of the event. The invitations, color scheme, food, linen, décor, props, entertainment and giveaways should carry that message. There must be a feeling that the guests experience during the event and take it away with them. Ultimately the event takes a better turn only when clarity on budget, clear planning and stellar execution combine together. So, first work out the budget and the many over heads under it including food and beverages. It must be clear whether the budget will also cover rentals, flowers, entertainment and transportation of the event. Then there are costs like venue hire and equipment to be considered. Labor, service charge and sales tax should not be forgotten. Plan the level of entertainment required. Make note of the requirements of china and linen or flowers for the tables. 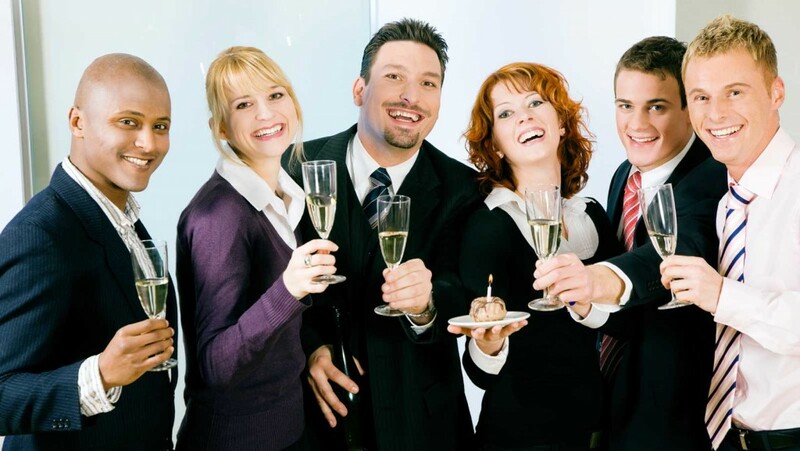 In some company parties top customers or performers are treated separately. This VIP Pre-Party have advisory for VIP’s to arrive an hour or so earlier than others and are treated to an opulent setting and menu, in a separate tent or room. Serving alcoholic beverages depends on the corporate culture and the policy of the event. If the company gives the nod to serve alcohol encourage responsible drinking and arrange cab service for those unable to drive behind the wheel to get home safely. 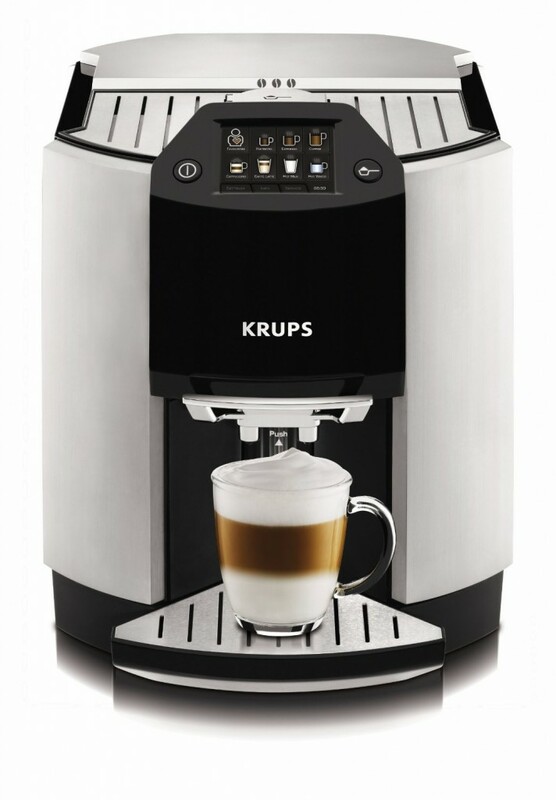 To induce the WOW factor as the party moves to the finale and guests start departing, roll out an espresso bar with the barista brewing specialty coffee for the guests on their drive home. 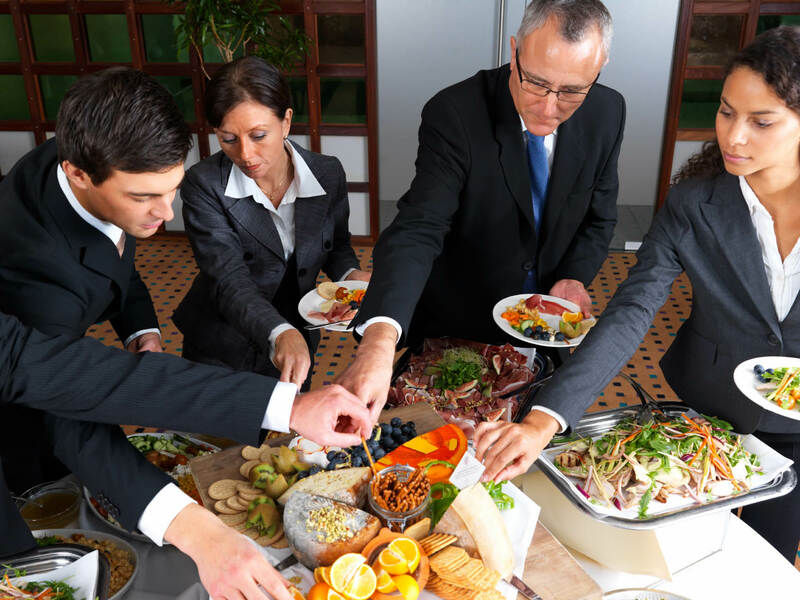 When the professional corporate caterer is clear about the budget plan of the host he can offer a brilliant fare absorbing all the suggestions on menu and service style.